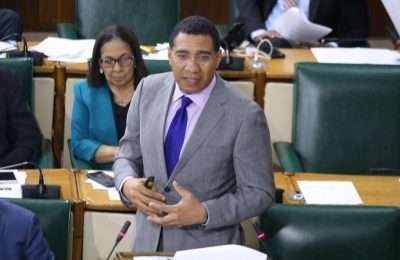 Opposition Spokesman on Industry, Anthony Hylton, is calling on Jamaicans to use the Treaty of Chaguaramas to settle disputes within CARICOM as opposed what he describes as social and political grandstanding. Mr. Hylton made call while addressing a meeting of the Rotary Club of St. Andrew Earlier today at the Hotel Four Seasons. 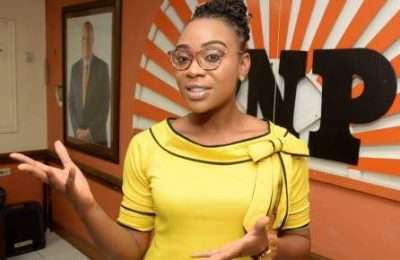 Hylton’s comments have come as long running immigration issues between Jamaica and Trinidad and Tobago have recently resurfaced. The former Industry Minister says three years after the groundbreaking Shanique Myrie ruling, CARICOM states appear to be still addressing disputes inappropriately. In 2013 Shanique Myrie won her suit against Barbados for inhumane treatment at the hands of immigration officials. Mr. Hylton says that the ruling has proven that the Treaty has precedence over any domestic law. Mr. Hylton says Jamaica should use the Treaty of Chaguaramas to settle any trade or immigration disputes. 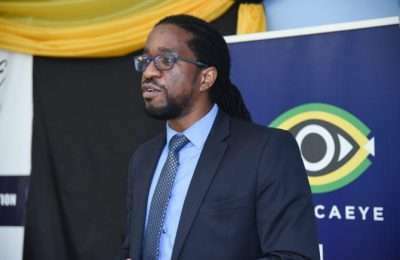 Meanwhile Mr. Hylton says the Government should consider absorbing the cost of legal actions in some cases where Jamaicans who’ve been ill-treated wish to take other CARICOM states to Court.